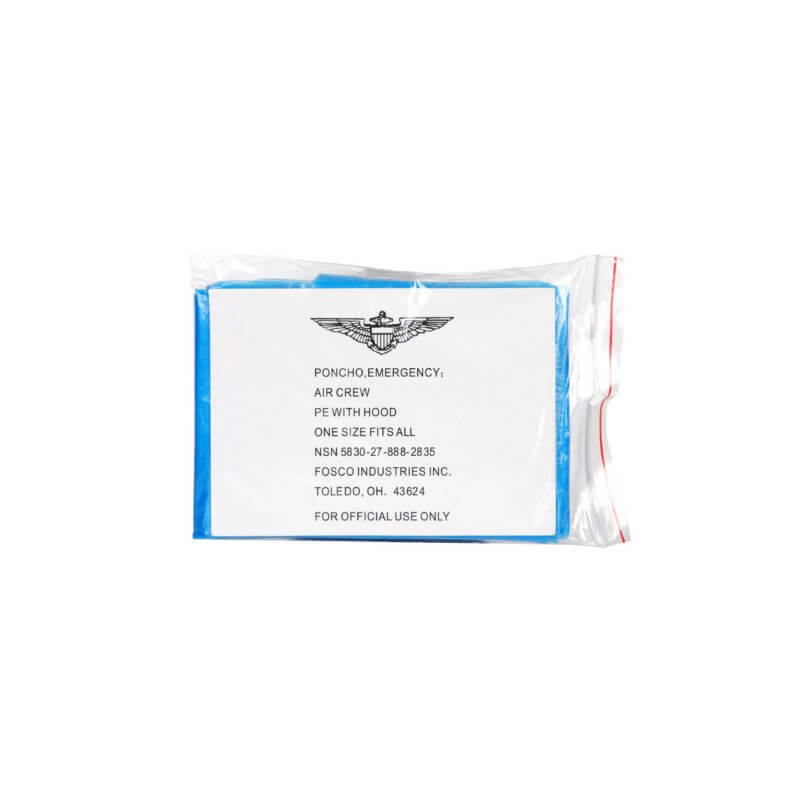 Fosco Industries Emergency Poncho. 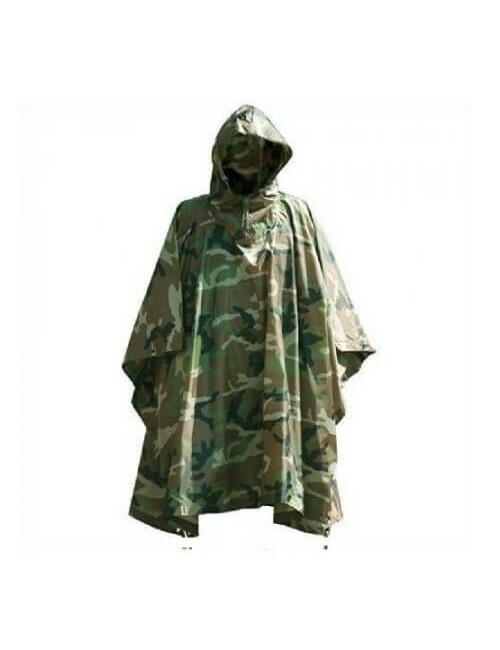 Disposable poncho. The poncho is made of 100% plastic. With a hood and one size fits all. Very handy to have in your bag for unexpected rain showers.